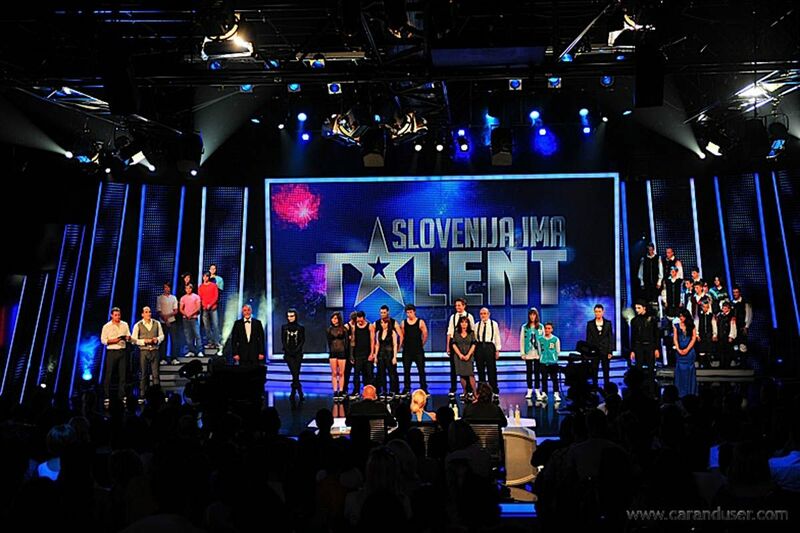 This is the Slovenian telecast, recorded under license from the award Got Talent, which was broadcast in more than 30 countries around the world. 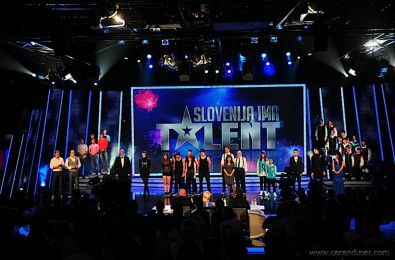 Produced and played by POP TV, broadcast became the most watched broadcast of the decade on Slovenian television. The team Temma-x was built scenery for auditioning talent and award themselves live broadcasts.